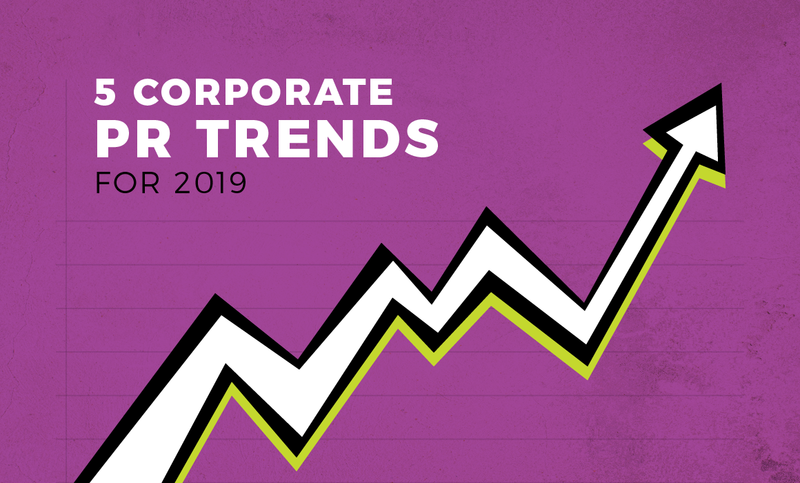 While several of 2018’s major corporate PR trends – executive crises, social media tailspins and an increased focus on diversity, to name a few – carried into 2019, there are five key trends companies need to prepare for to successfully navigate their communications challenges in the year ahead. Pinnacle Awards Best Of Show. Two Years In A Row. Each year, as the weather begins to warm, the Hoosier Chapter of the Public Relations Society of America presents the Pinnacle Awards. And the show last Wednesday night left us with a spring in our step. Many of us at Borshoff serve on community boards and committees, and we strive to attend every meeting. But when we miss a meeting because of travel or a client commitment, reading the minutes is a great way to catch up.